This Thursday at PortadaLA Learn Why all Marketing is Multicultural, Lionsgate and Nestle added! Whether it’s Sports, Entertainment or Taxes, all Marketing is Multicultural Marketing. This Thursday May 10, at the Loews Hotel in Santa Monica a leading group of marketing experts will be explaining why multicultural marketing lies at the crux of marketing in the U.S. Marketers from Lionsgate, Nestle, Latcom and Mobvious are the latest additions to our forward looking agenda. Register now, at the special online promotion price of only US $199! T he day will be started with a presentation by John Sandoval, Senior Brand and Latino Marketing Manager, Intuit (photo). Sandoval will be sharing his marketer know-how about the relationship of Hispanics and taxes and what he has learned marketing both to a Spanish-dominant and bilingual audience. Another extremely interesting panel will be the The Culture Attunement Imperative: A discussion with cutting edge marketers on what it takes for any brand to relate to multicultural audiences. The session will be moderated by Zach Rosenberg, president of MBMG and panelists and participants will include Natalia Gutierrez, Category Sales Development Manager Global Foods, Nestle (photo), Andrew Delbridge, ‎Chief Strategy & Engagement Officer, Grupo Gallegos United, Catarina Goncalves, Planning Director, Gallegos United and Isabel Rafferty, CEO, Mobvious. 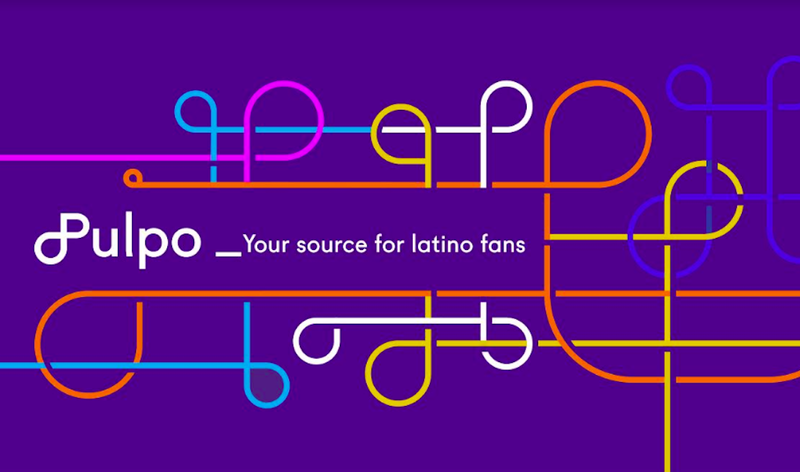 Soccer marketing, approximately 40% of U.S soccer fans are Hispanic, has tremendous opportunities in the U.S and that is why the topic has a substantial weight in Portada LA's programming. Brendan Hannan, VP Marketing Communications, LA Galaxy, Jason Howarth, VP Marketing, Panini America (photo left) and Steve Pastorino, VP of Corporate Partnerships Las Vegas Lights FC are our stellar speakers. From MLS to World Cup, the three experts will look at the potential for marketers around The Beautiful Game. The session will be moderated by Joe Favorito, Head of Sports Marketing Content, Portada. Another important session, more so in entertainment crazy Los Angeles, will be "Hollywood and Latin Audiences" with Rich Hull, CEO, Pongalo and Adriana Trautman, VP Marketing Latin America, 20th Century Fox (photo right).